The Supreme Court in Harpal Singh @ Chhota Vs. State Of Punjab, has reiterated that any electronic record in the form of secondary evidence cannot be admitted in evidence unless a certificate under Section 65B (4) of the Evidence Act is produced. In the instant case, the prosecution had produced printed copy of the computer generated call details kept in usual ordinary course of business and stored in a hard disc of the company server, to co-relate the calls made from and to the cell phones involved, including those, amongst others, recovered from the accused persons. However, a certificate relatable thereto as required under Section 65B (4) of the Evidence Act was not adduced. The high court held that the evidence is admissible. On appeal, though the conviction recorded by the trial court and high court was upheld, the bench comprising Justice AK Sikri and Justice Amitava Roy, referring to Anvar P.V. vs. P.K. Basheer and others, observed that as the prosecution had relied upon secondary evidence in the form of printed copy of the call details, even assuming that the mandate of Section 65B (2) had been complied with, in absence of a certificate under Section 65B (4), the same has to be held inadmissible in evidence. However, the court added that the charges against the accused persons, including the appellants, stand proved beyond reasonable doubt even without considering the call details. Live Law had covered the judgment in Anvar PV case wherein it was categorically held that “an electronic record by way of secondary evidence shall not be admitted in evidence unless the requirements under Section 65B are satisfied. 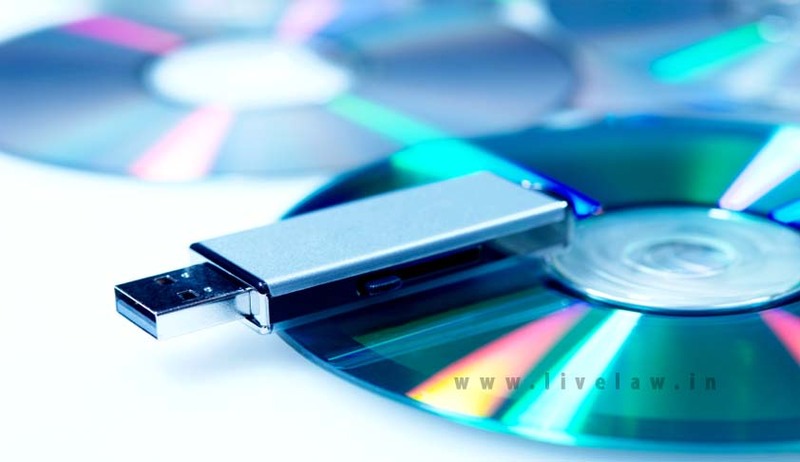 Thus, in the case of CD, VCD, chip, etc., the same shall be accompanied by the certificate in terms of Section 65B obtained at the time of taking the document, without which, the secondary evidence pertaining to that electronic record, is inadmissible.” Read the judgment and report here.